NOTE: ALL students & guests MUST have a physical ticket to enter the dance or they will not be admitted. If students lose their tickets, there are NO more tickets and they won't be able to attend. NO tickets will be sold at the dance. Tickets are $20 and will ONLY be sold through September 28th. DANCE TICKETS WILL NOT BE SOLD AFTER SEPTEMBER 28TH! NO TICKETS WILL BE SOLD AT THE DOOR ON THE NIGHT OF THE DANCE! Guest forms that need approval MUST be submitted by Monday, September 24th. ALL students and guests must be dressed appropriately or will not be allowed to enter the dance. EVERYONE that attends the dance MUST have a photo ID to enter the dance. ALL students AND guest must have a ticket to enter the dance. We will be checking the list of tickets sold and students with a ticket MUST also be checked as having purchased a ticket. If you have lost your ticket, there are NO MORE TICKETS and you will not be able to enter the dance. EVERY student MUST have a physical ticket to enter. Dresses and skirts MUST BE MID-THIGH or longer! If you would like to request specific songs for the dance, please complete this Google Form. The LAST day to submit requests is October 4th. ALL dance guests MUST be currently classified as a high school student (grades 9-12) or a graduate. Middle school students are not permitted to attend this dance. If a guest is not currently attending high school, the age limit to attend is 20. If the outside guest STILL attends a public or private high school they must take the guest form below to THEIR school administrator and they will sign the form. If the form is completed BY THAT SCHOOL ADMINISTRATOR, West Port students CAN bring this form with them to purchase a ticket. 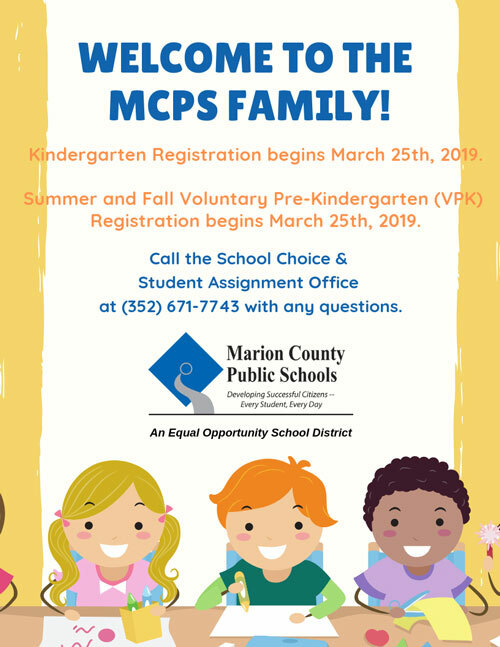 Out-of-county, or out-of-state guests CURRENTLY ENROLLED IN A HIGH SCHOOL CAN have a school administrator complete this form electronically and email it to me directly at victoria.craig@marion.k12.fl.us. The school administrator MUST send it to me using their school email address and they may sign the form electronically with a digital signature or scan a copy of the form with an actual signature. If West Port students want to bring a guest to the HC Dance that is NOT currently enrolled in a public or private high school, they MUST complete the guest permission form and return to Ms. Craig by September 24, 2018 in order to get an approval to purchase a ticket by September 28th. This includes students enrolled in FLVS or other online credit programs. Any forms received after SEPTEMBER 24th will NOT be accepted for approval. IF THE GUEST DOES NOT ATTEND HIGH SCHOOL AND DOES NOT LIVE IN MARION COUNTY, THEY MUST COMPLETE A VOLUNTEER FORM AND THE GUEST PERMISSION FORM. THE LAST DAY TO SUBMIT THE VOLUNTEER AND GUEST FORM IS SEPTEMBER 24TH. Homeschooled students ZONED FOR West Port High School MUST also complete the GUEST form and have the guidance office sign for approval that they meet the GPA requirements and are ZONED for WPHS. Students must make arrangements with me to purchase a ticket before or after school and may not come on campus to purchase a ticket during Power Hour. If a student is homeschooled and NOT zoned for West Port High School, they must have a West Port student submit the form just like all other outside guests and must have verification of their grade level and GPA and then wait for approval. The deadline to submit the form is September 24th. MTI Students ZONED for WPHS will take the guest form and have it completed by an administrator at MTI and then must make arrangements with me to pay for tickets before or after school. MTI students may not come on campus to purchase tickets during Power Hour. The LAST day to purchase a ticket is September 28th. Students may NOT bring a guest that has NOT been pre-approved to the dance.